Auttikongas is located in Rovaniemi. For travelers who use our international travel planner, Rovaniemi holidays become easier to arrange, with trips to the Auttikongas and other attractions mapped out and timetabled. Beautiful natural park, with well maintained trails (with walkways dedicated to dogs!) and reported, historical sites, detailed information on the history of the place. About far away from all the centres, so a car is essential. A narrow chute, along which the water surges, does not change. However, in the middle of summer the lush green environment. 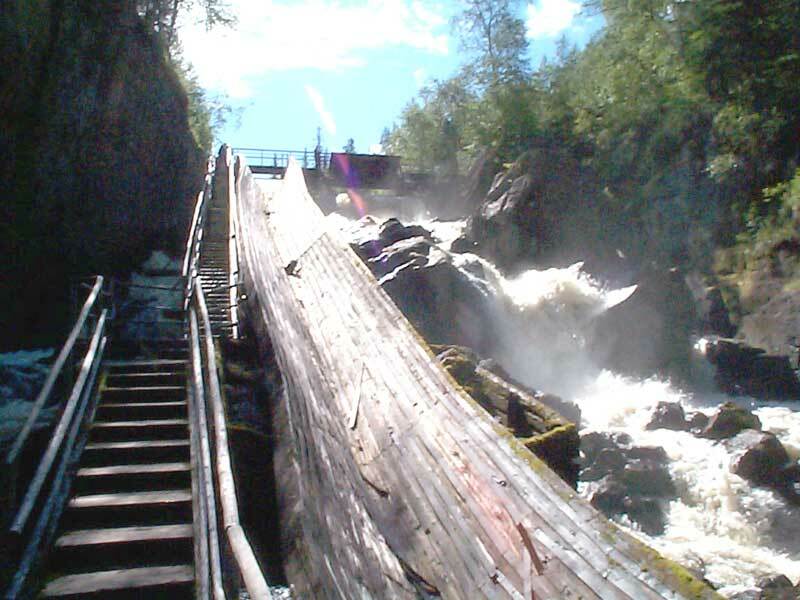 Beautiful place with nice view for waterfall and 3.5 km hitching route in the forest. There is a view point at the top of the 193m hill with amazing panoramic views. 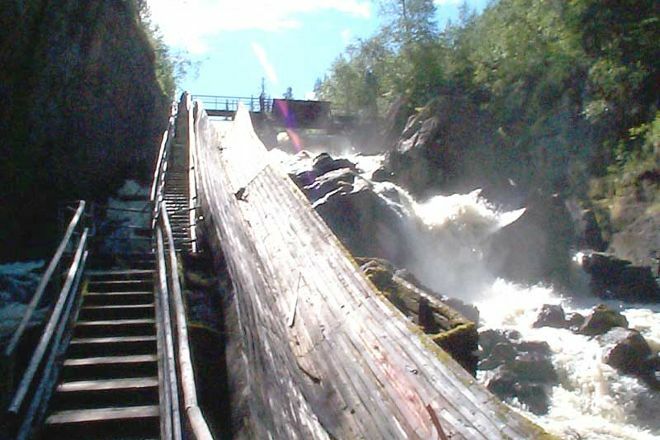 Nice place to see waterfall, bridge in the nature!